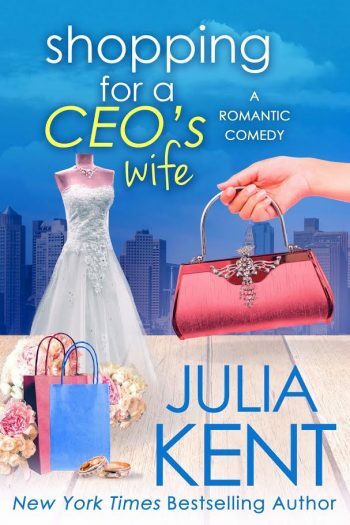 New York Times and USA Today bestselling author, Julia Kent is unveiling the cover to SHOPPING FOR A CEO’S WIFE, the twelfth book in the adult comedy romance series, Shopping for a Billionaire, releasing April 25, 2017. See below for the cover, information on the book, and pre-order links. 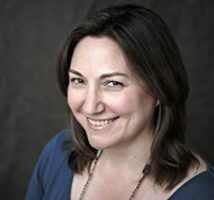 New York Times and USA Today bestselling author Julia Kent writes romantic comedy with an edge, and new adult books that push contemporary boundaries. From billionaires to BBWs to new adult rock stars, Julia finds a sensual, goofy joy in every contemporary romance she writes. Unlike Shannon from Shopping for a Billionaire, she did not meet her husband after dropping her phone in a men’s room toilet (and he isn’t a billionaire). She lives in New England with her husband and three sons in a household where the toilet seat is never, ever, down.